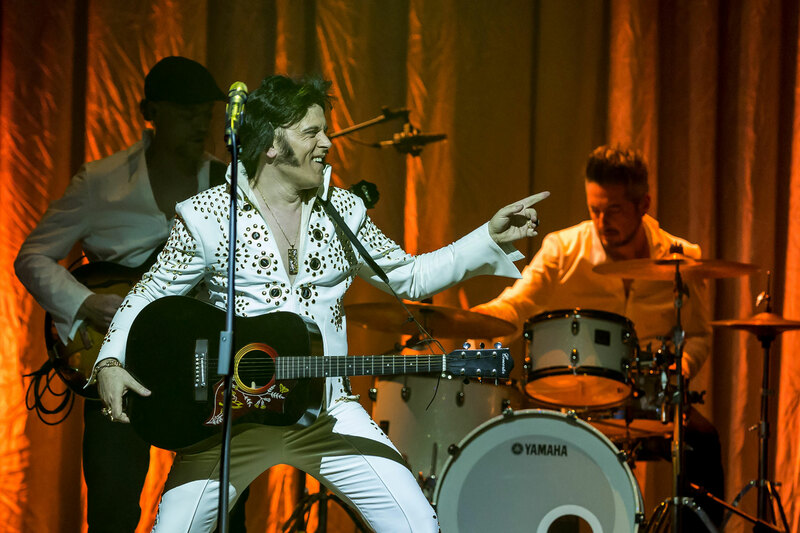 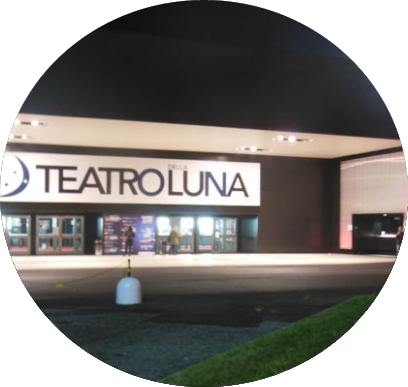 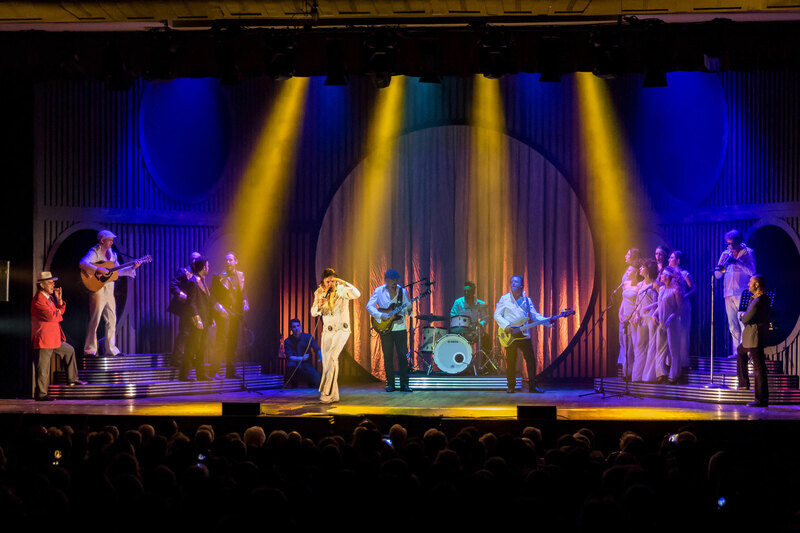 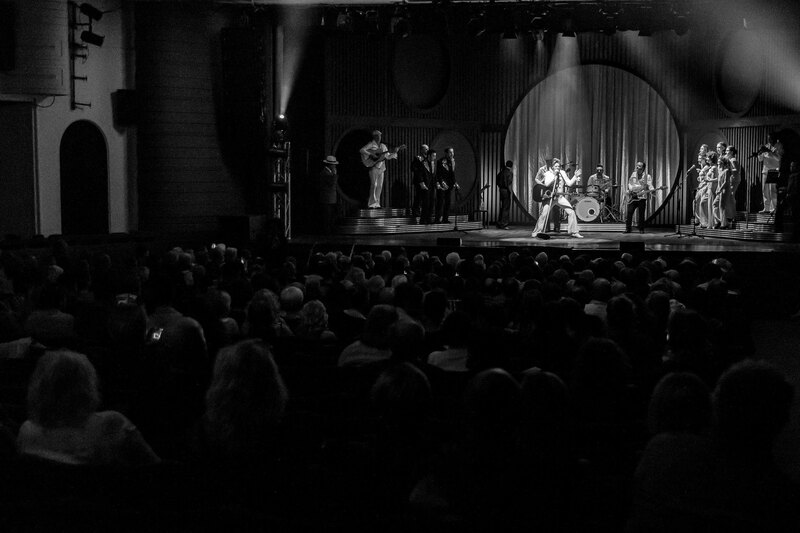 ELVIS – THE MUSICAL - a musical tribute to Elvis, with a live band. 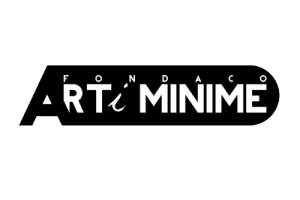 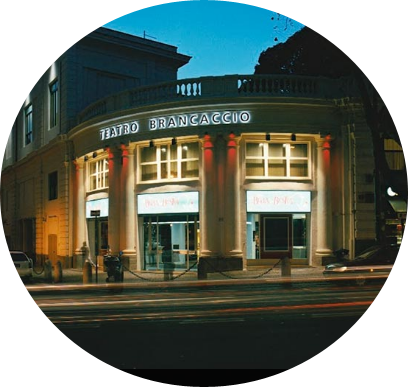 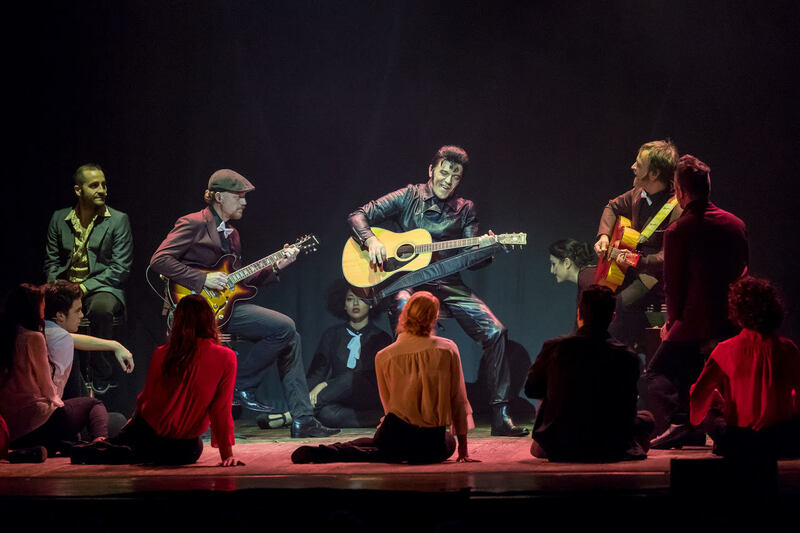 The play is a musical biography about the personal aspect of the biggest rock ‘n’ roll icon.From a hard-working truck driver, to his first record dedicated to his mother (“My Happiness”), to his success, accusations of racism and depression, leading up to the point of him remaining in complete solitude. 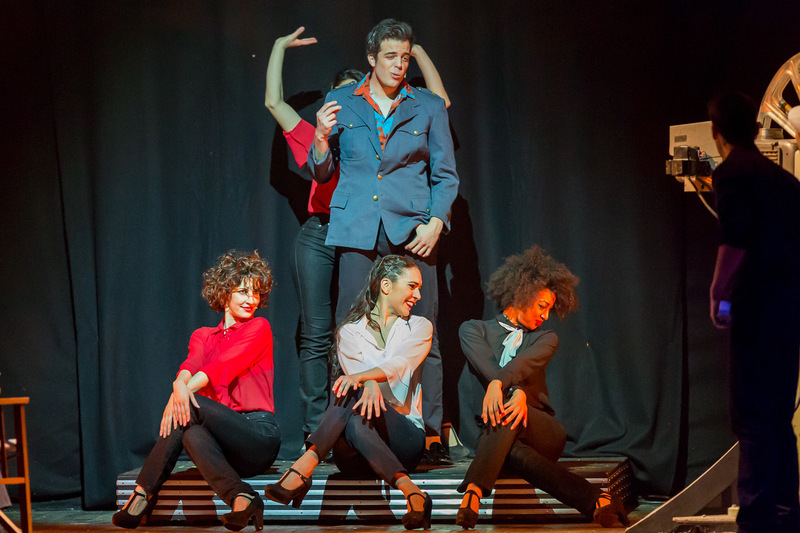 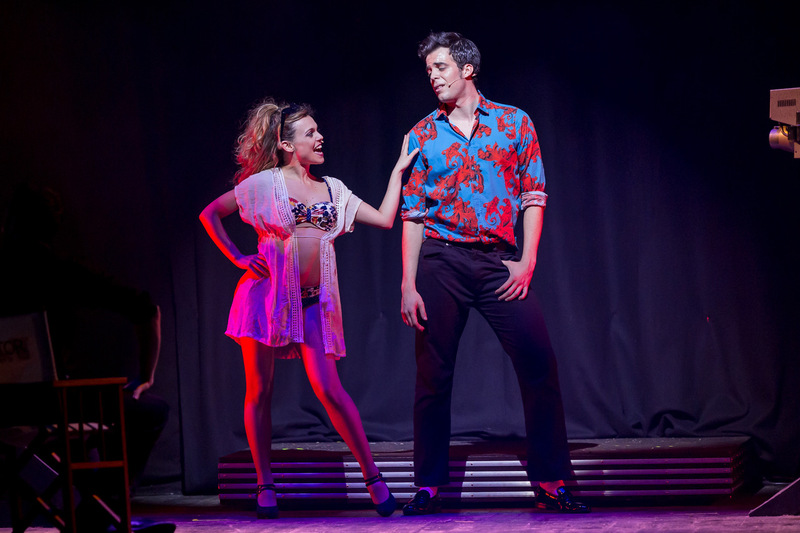 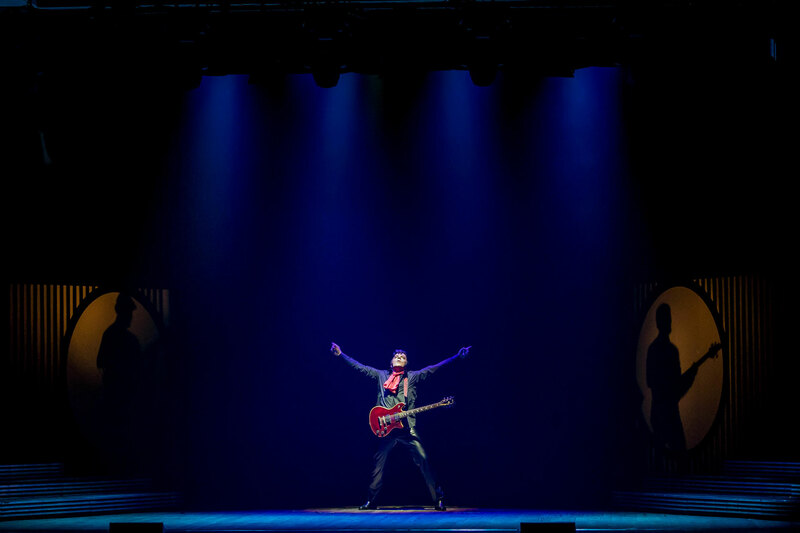 Through his songs, the musical is about the personal and professional life of the legendary King of Rock ‘n’ Roll. 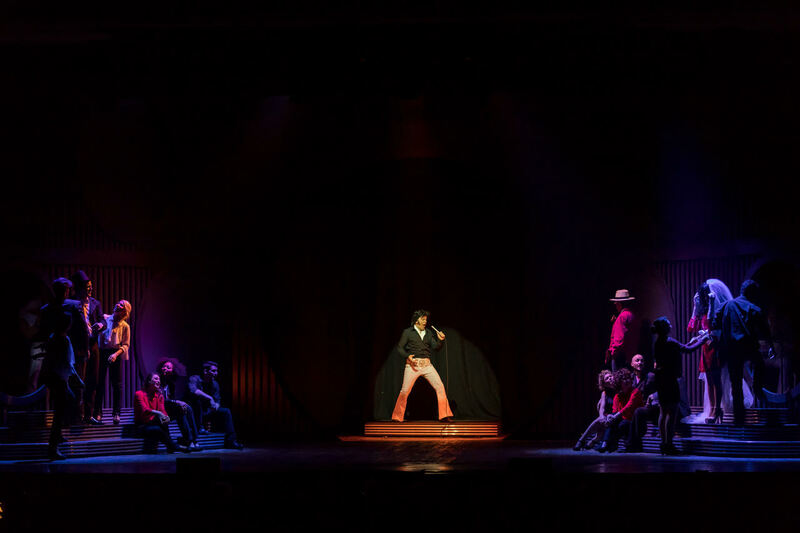 It will be the actors on stage, playing the roles of the people who were close to him in good times and in bad, in his rise and in his fall, who tell the story and comment about his life during the show. 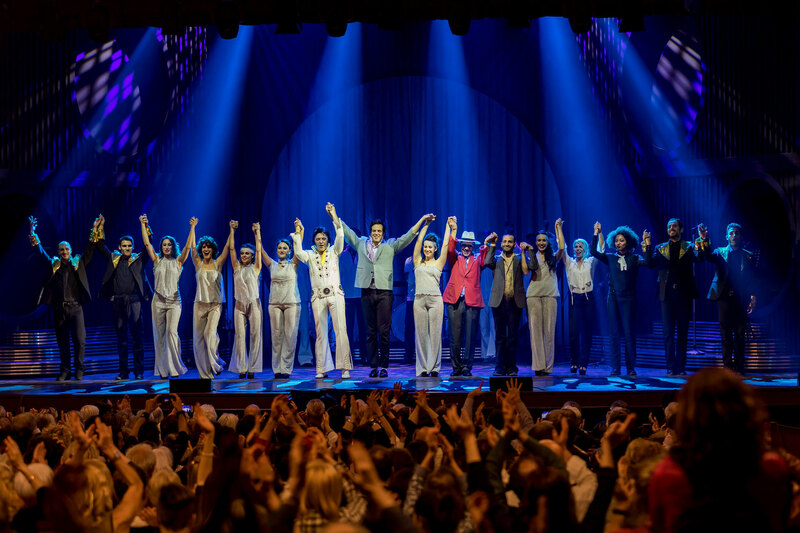 Therefore, his mother, his father, the band members, his wife, his last girlfriend, his agent (Colonel Parker), interpreted by 20 performers, among singers, actors, dancers and musicians, who will tell us about the most important phases of Elvis, the King of Rock ‘n’ Roll. 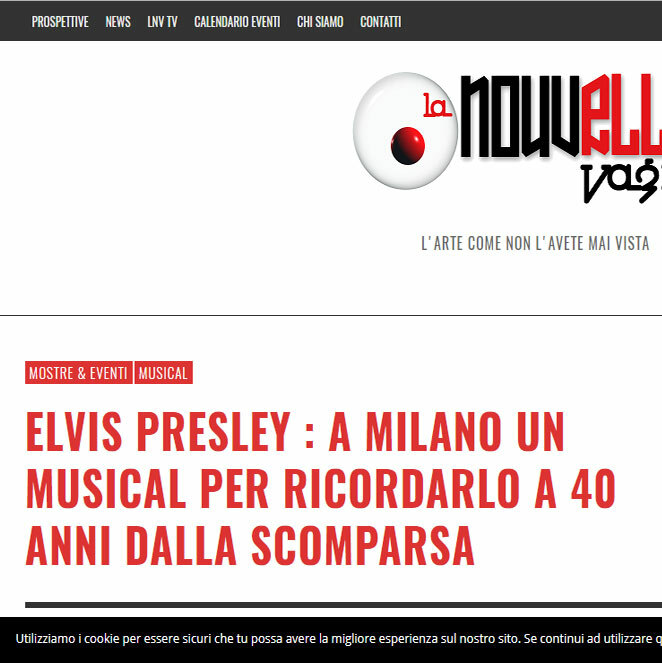 It is both a private and public story at the same time, because Presley managed to spark an epic revolution, which was not limited to music but goes through style, society, culture, body and the souls of people up to the present day! 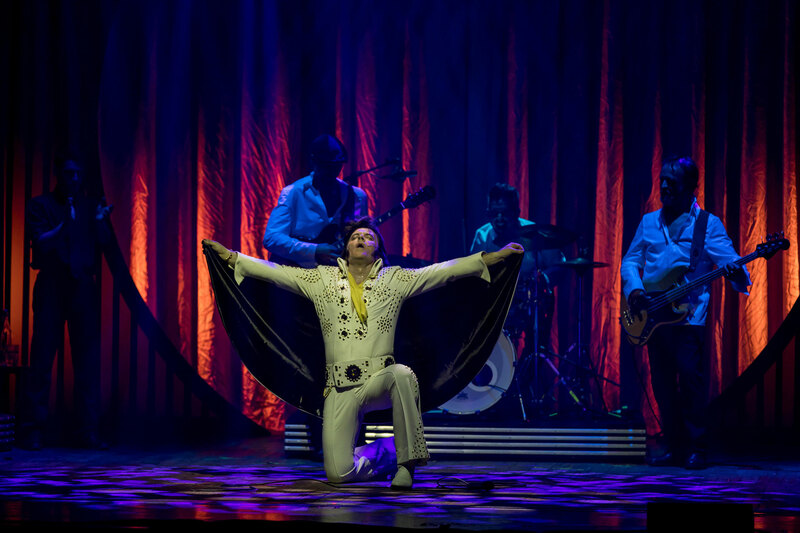 Elvis is still alive in everyone who was lucky enough to hear or see him at least once. 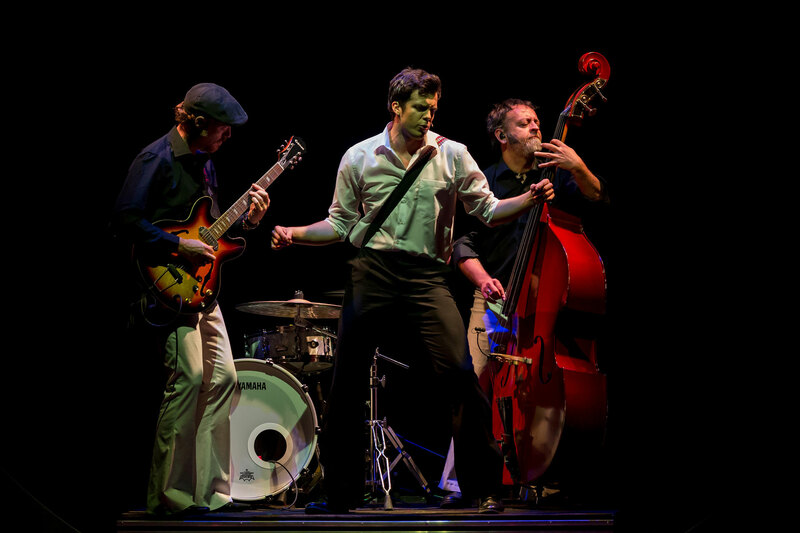 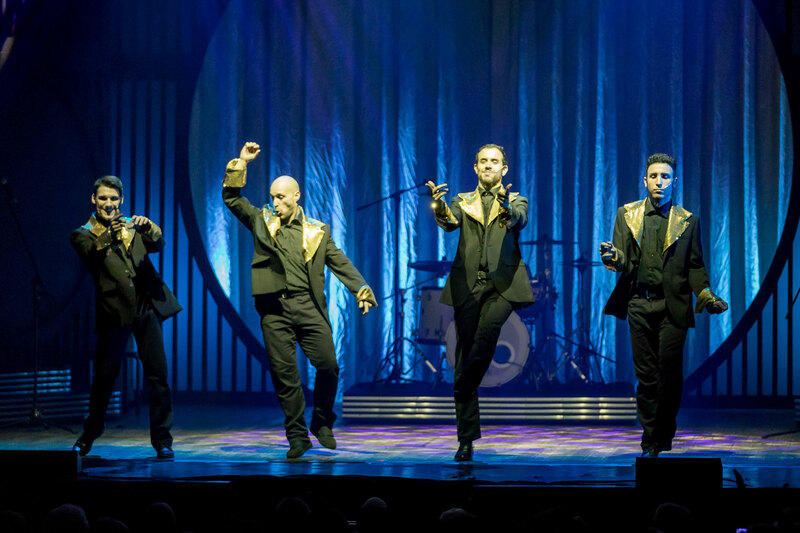 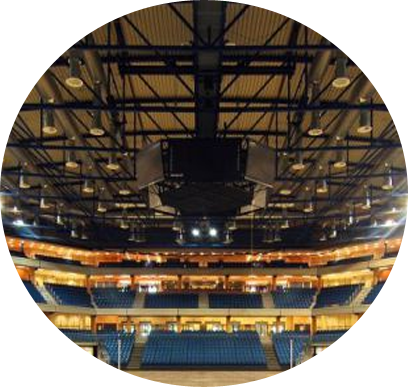 The live band plays to the beat of a show full of captivating and passionate rhythm. 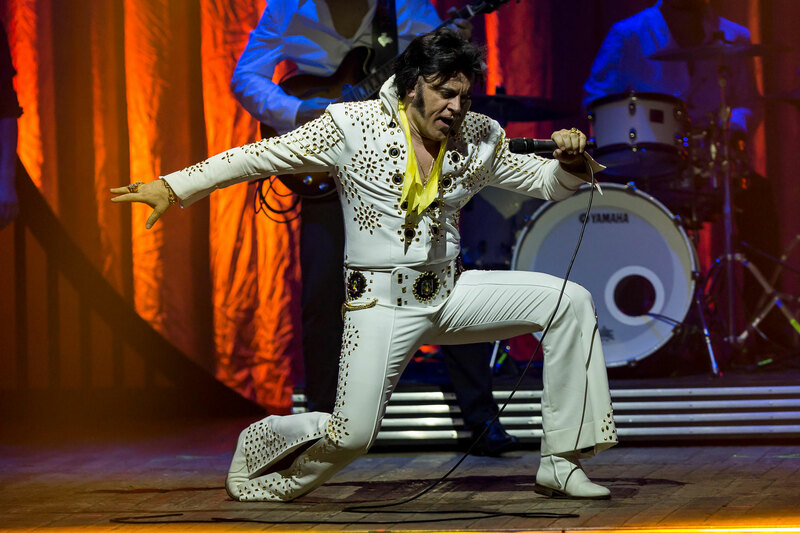 Elvis Presley is the figure of modern music who has made his deep footprint in art, music and style in all successive periods. 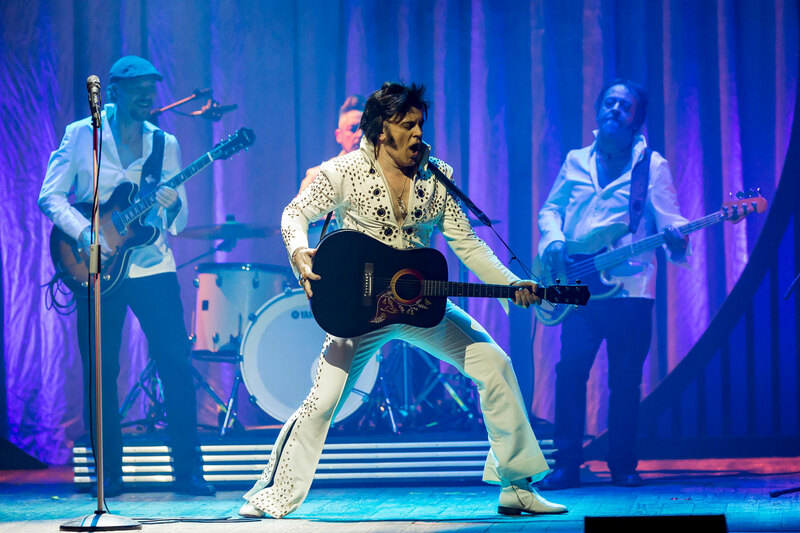 There isn’t a singer amongst all the music stars from the 50s and after, who wasn’t inspired or isn’t indirectly conditioned by the man who is universally recognized as The King of Rock'n'Roll. 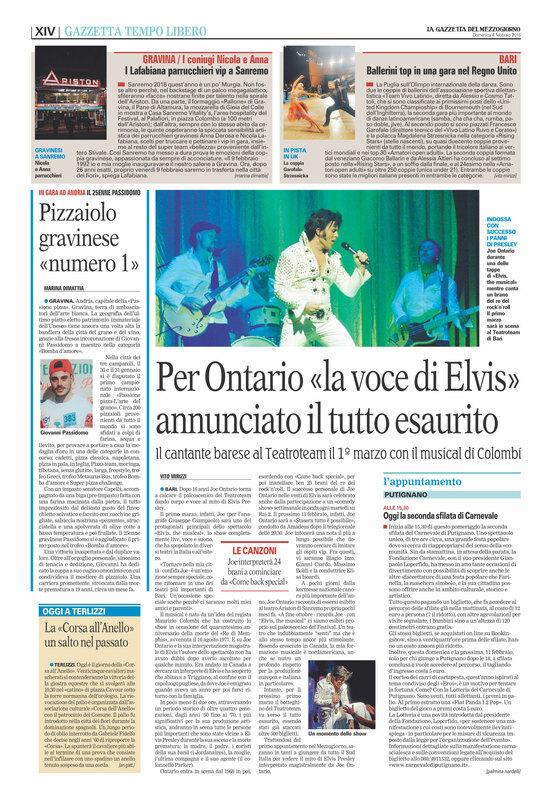 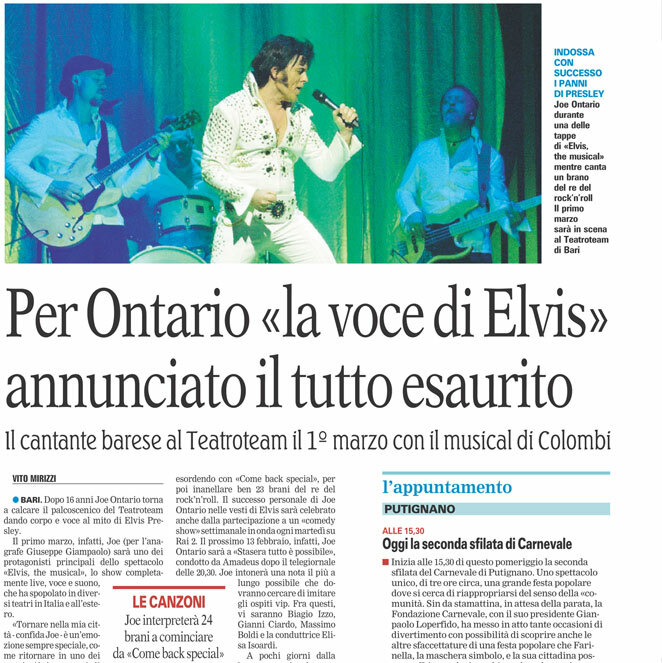 Italy loves Elvis more than any other country. 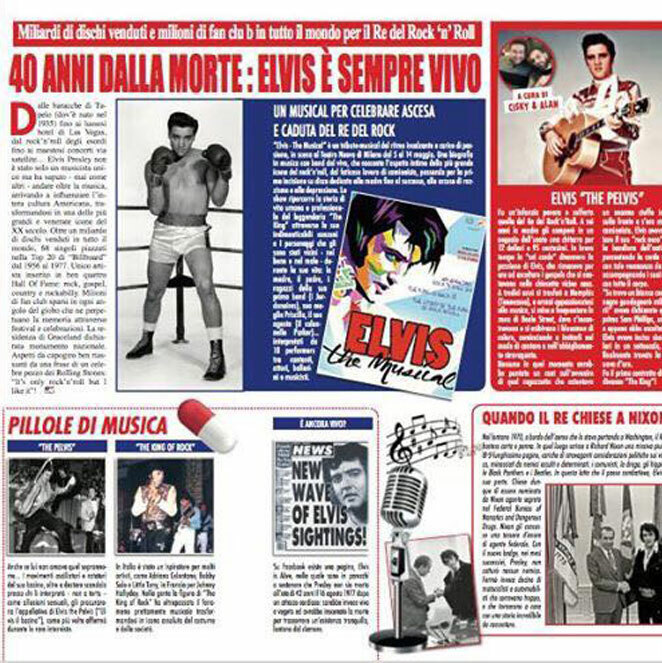 There are more than 100 fan clubs and, even so, a musical dedicated to him has never been written until now. 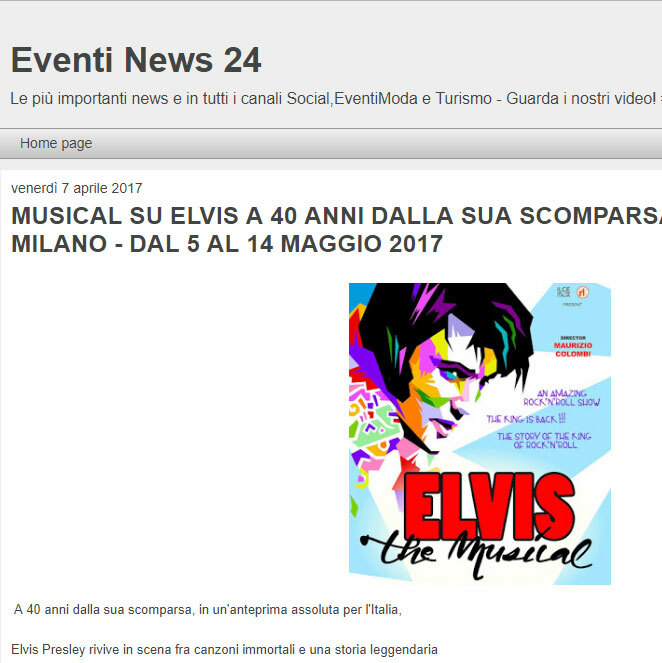 Italy is also the country that gave him a song with which Elvis sold over 20 million copies: “It’s now or never”, “O sole mio” in Italian! 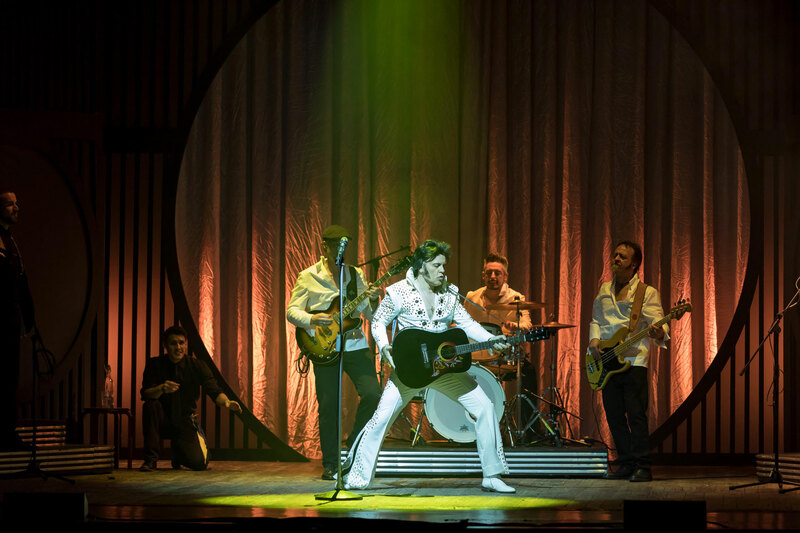 The show, through Elvis's songs and the narration of various characters who lived around him, reveals the behind the scenes of a life dedicated to music and sacrificed to show-business. 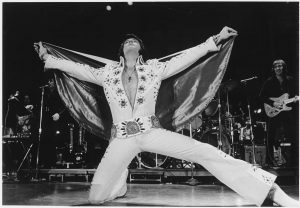 Elvis's tragic death brought tears and desperation to millions of people around the world, fans who adored him and continue to adore him, mesmerized by his fascinating charisma, rebelliousness, sweetness, and audacity that take him through the decades with the same explosive strength from which he was born. 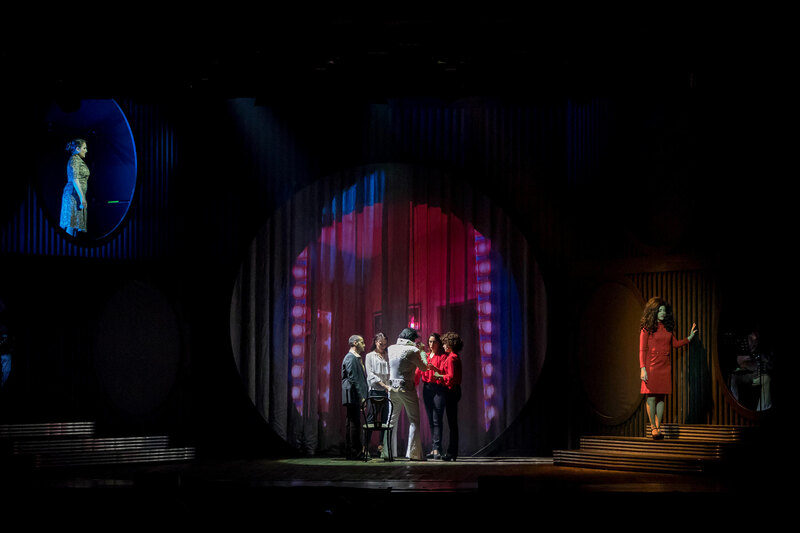 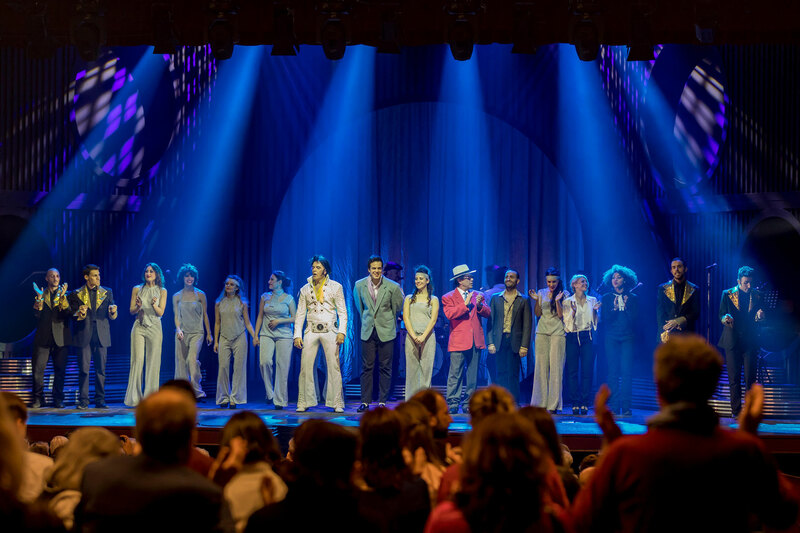 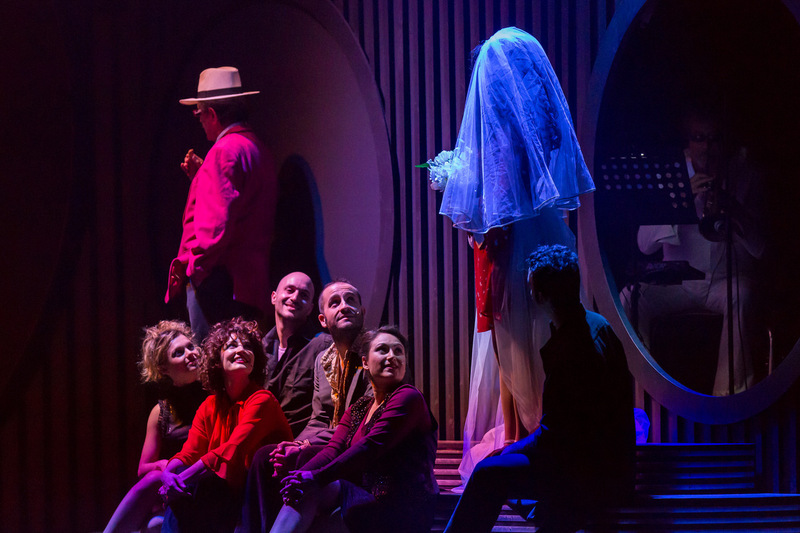 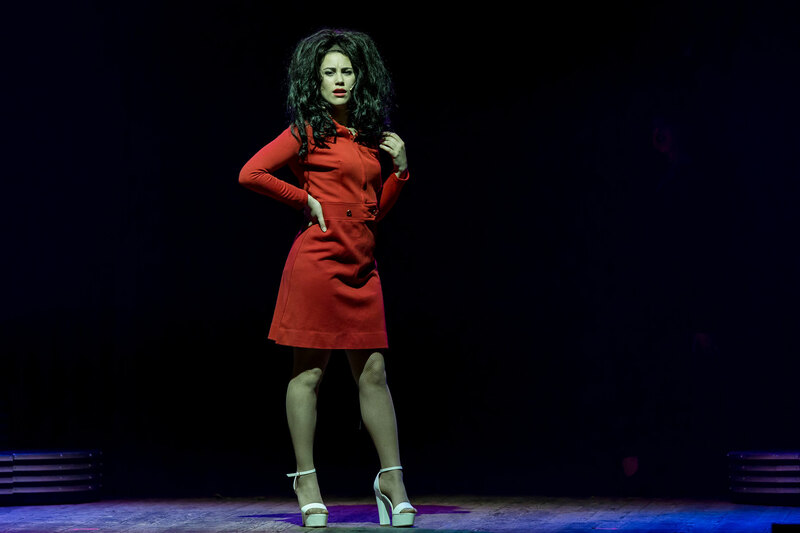 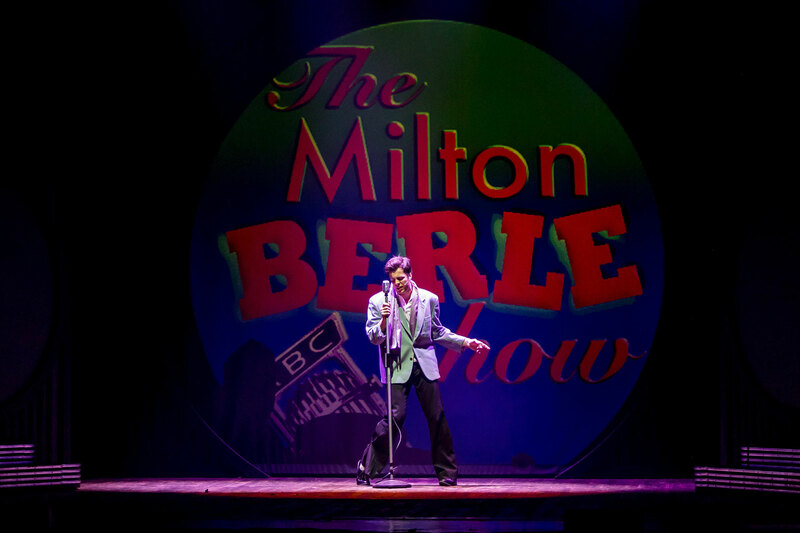 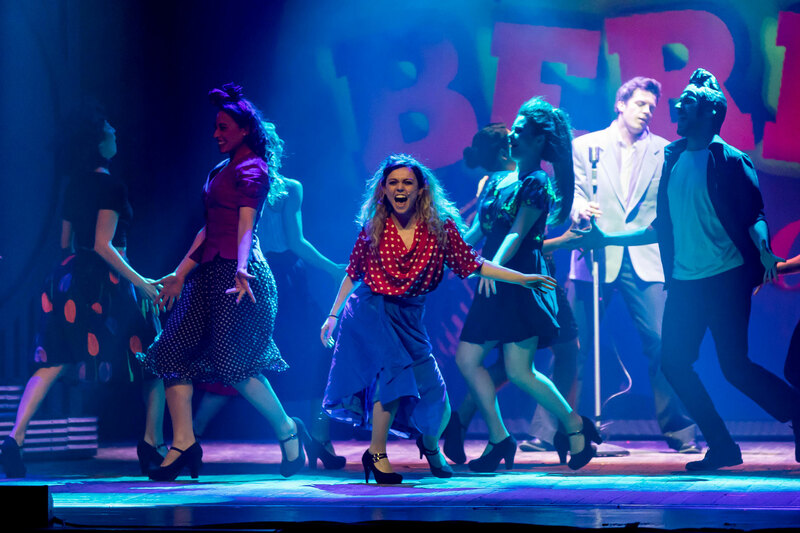 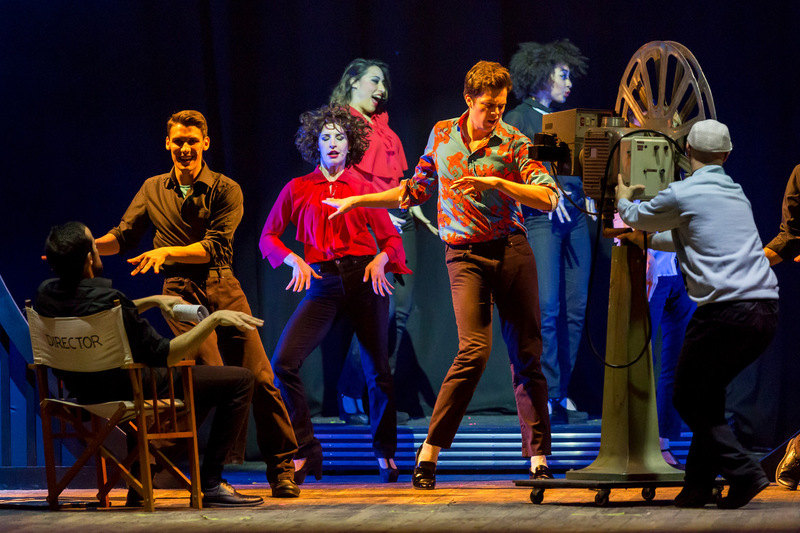 The show is played by a live band, for just under two hours, a cast of 18 performers, through a historical period of more than four generations until the 1970s, the most significant for music. 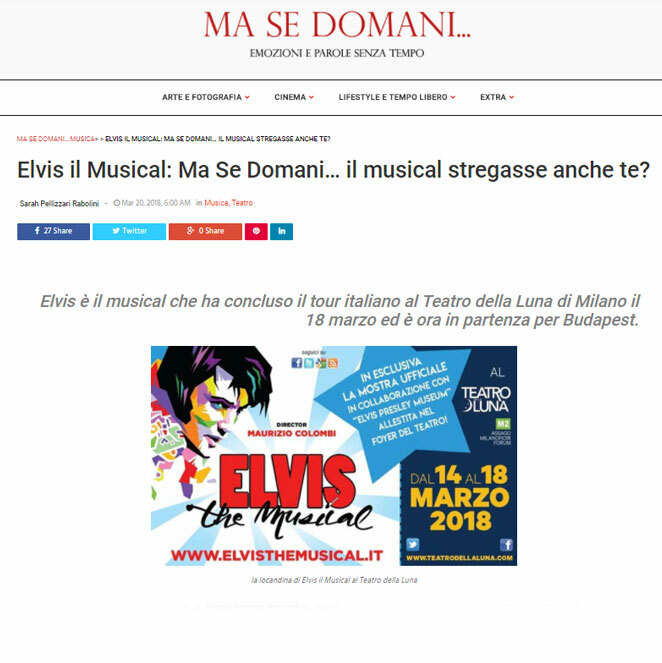 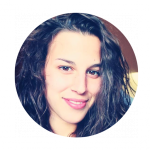 The scenery is enrichened by videos which allow us to retrace, as if it were in the present, the unique experience of the personal tragedy and the uncontrollable success lived by the biggest star of all times, the King of Rock'n'Roll Elvis Presley. 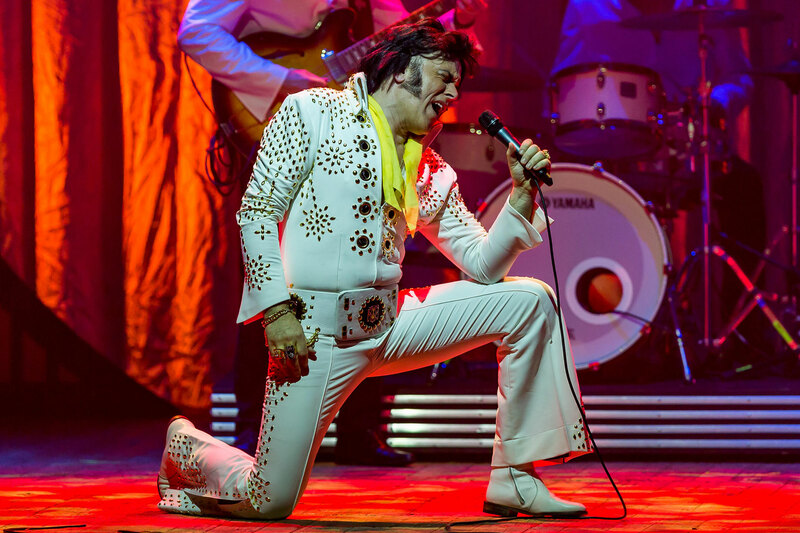 The first act begins with a 360° video, which shows the news on TVs around the world announcing the death of Elvis, on August 16th, 1977, up to his funeral in Memphis with over 150,000 people in tears. 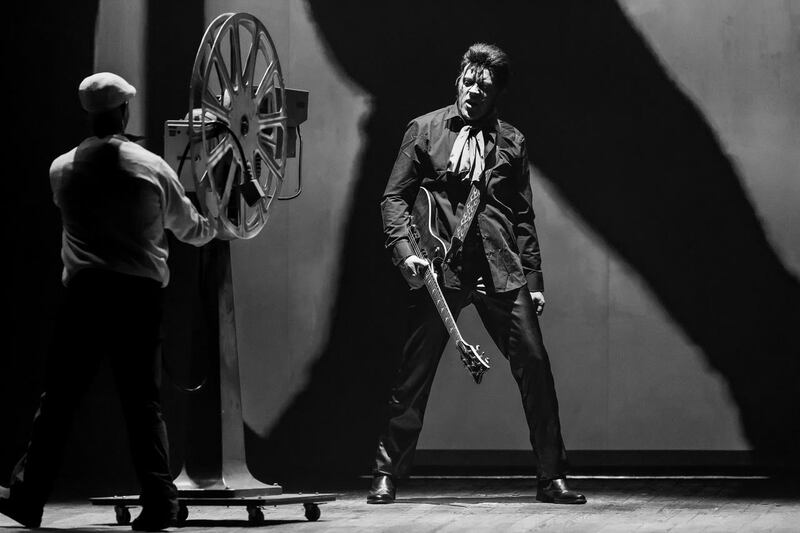 This moment, sculptured in the legend, gives way to telling the story of the rise of the King of Rock ‘n’ Roll, from the moment when Elvis still has natural blond hair and is a truck driver for necessity, stops at unexpectedly at a recording studio on an insignificant highway to record a vinyl, a so-called acetate, to give his mom for her up-coming birthday. 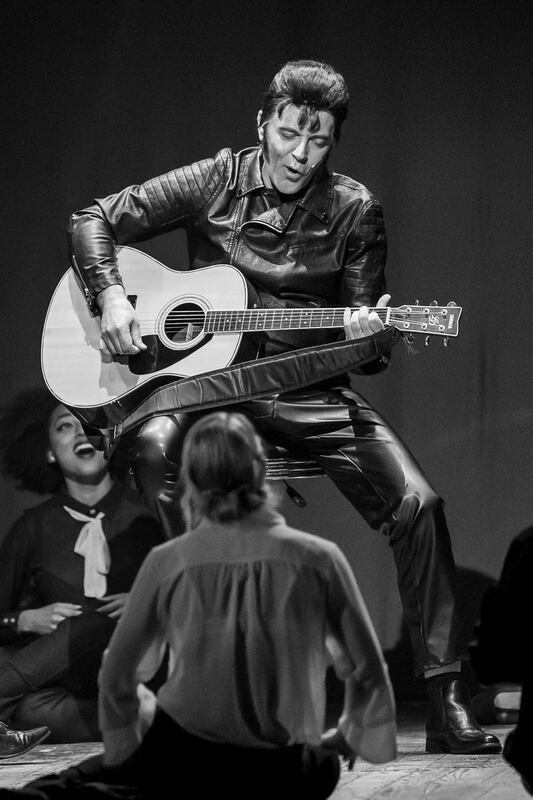 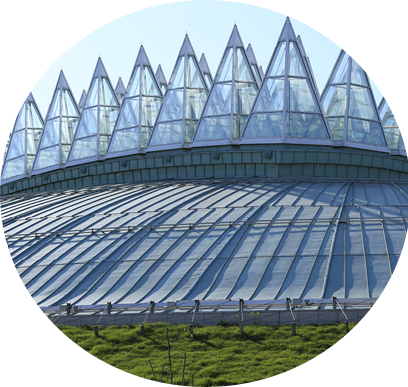 He barely had time to reveal his surprise when his irrepressible talent had already exploded, starting a head-spinning rise to the first real and only rock star on the planet. 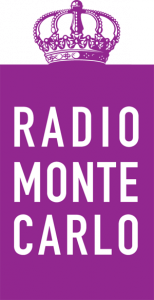 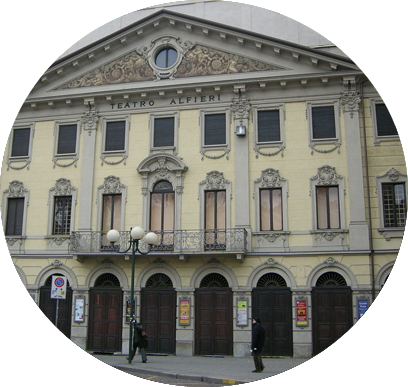 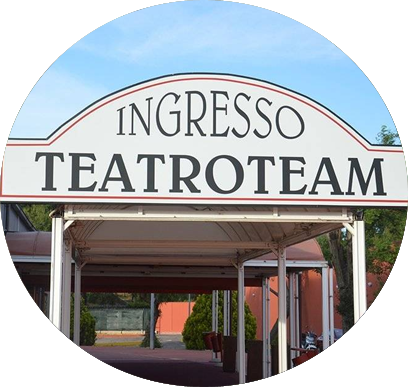 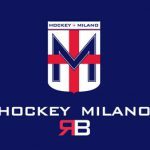 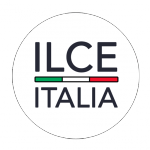 The directing of the musical reproduced in Italy is given to Maurizio Colombi, who has already won many awards, including other numerous successes like “We Will Rock You” about the band Queen, “Peter Pan” with music by Edoardo Bennato, “Rapunzel” and “La Regina di ghiaccio” with Lorella Cuccarini. 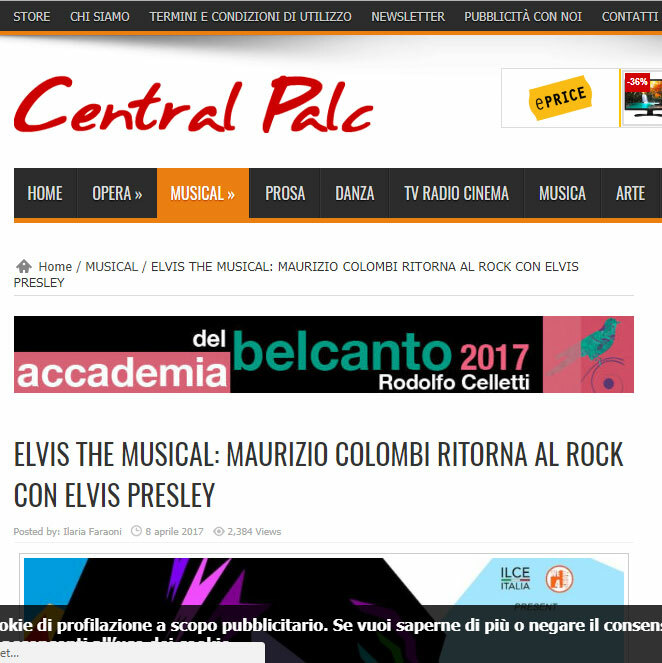 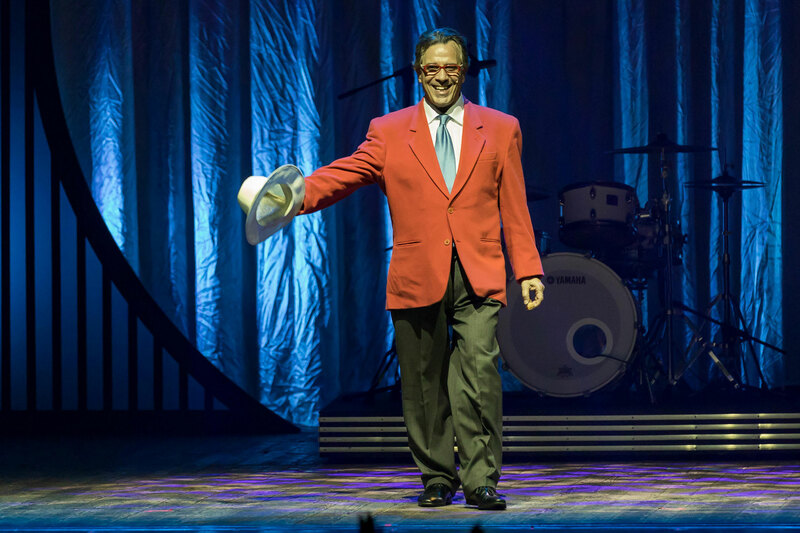 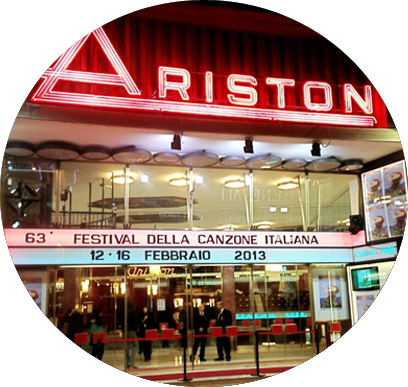 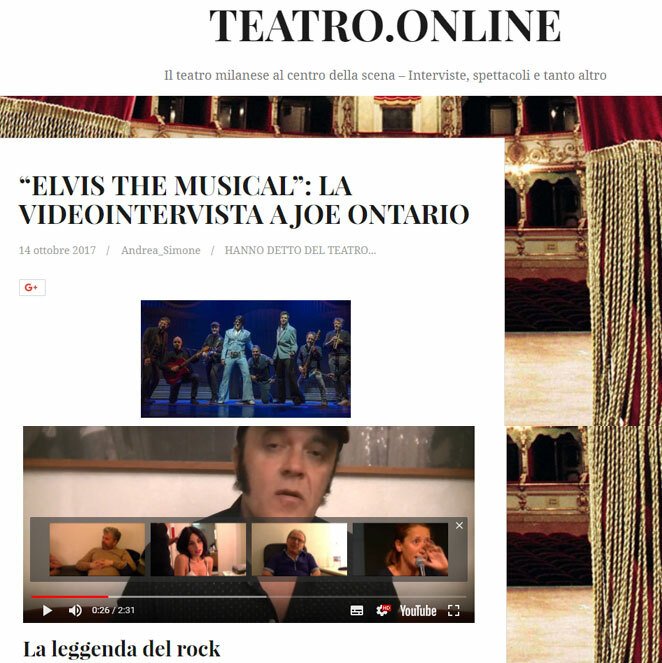 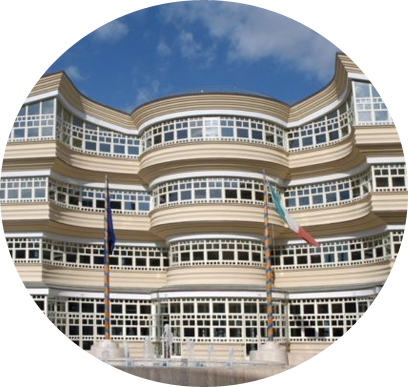 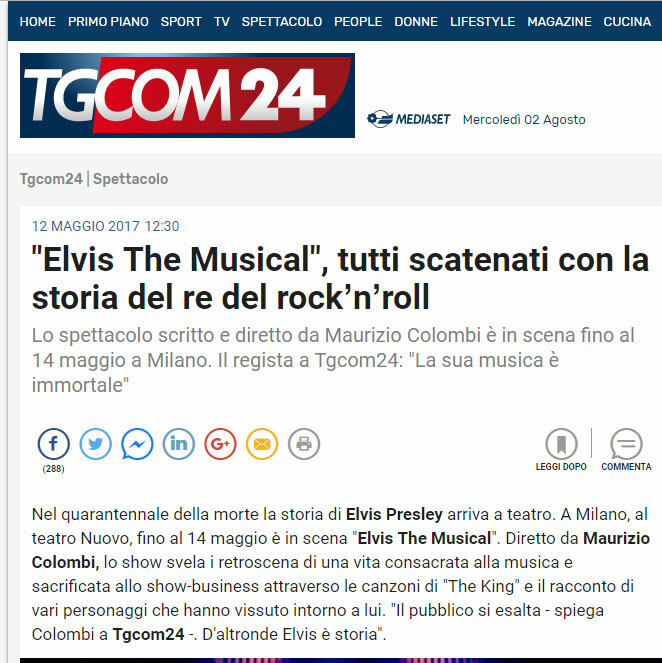 Colombi is considered the leader of family-shows in Italy, and this time he wants to tell Elvis’s tale. 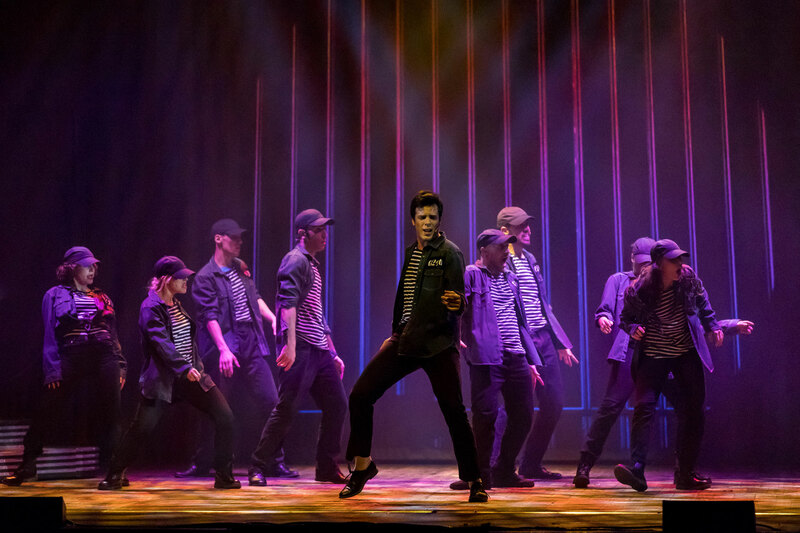 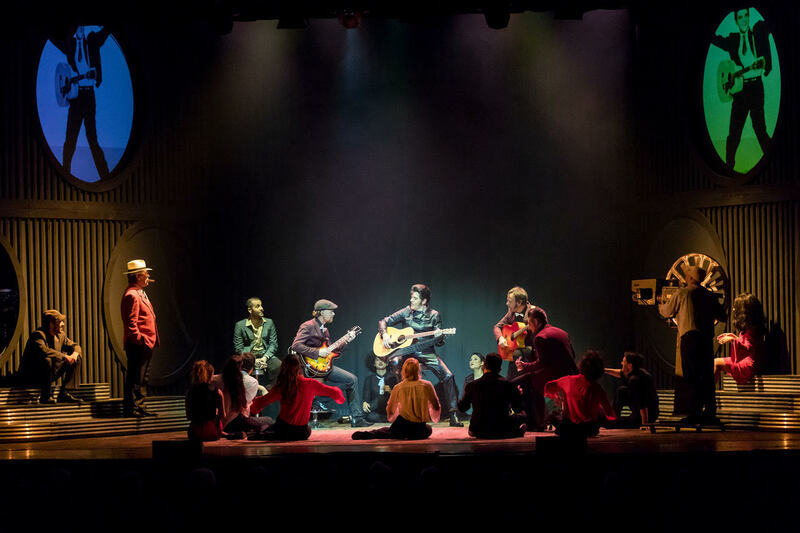 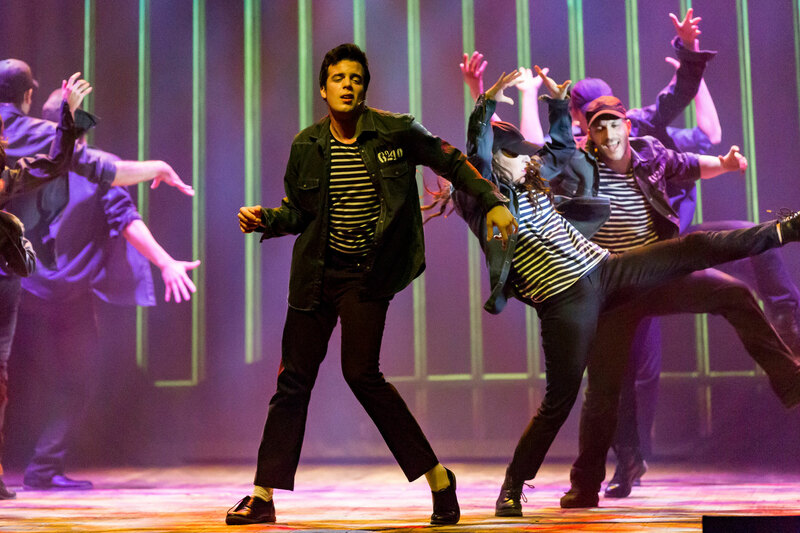 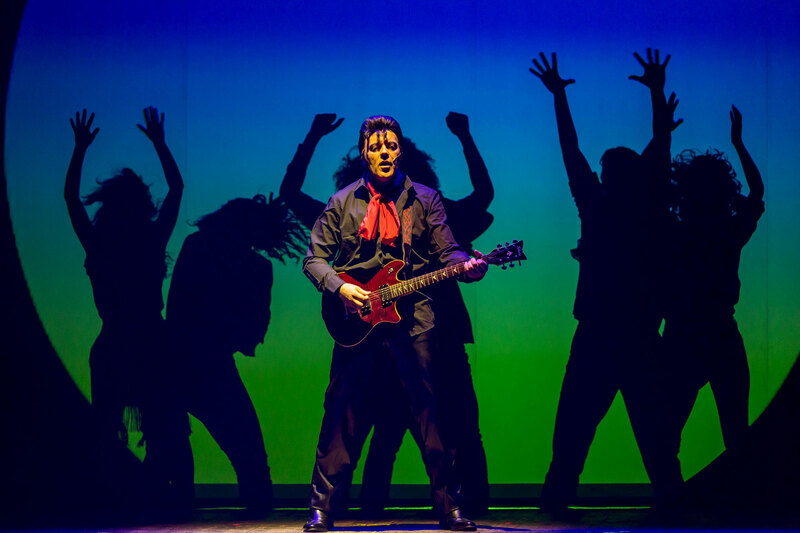 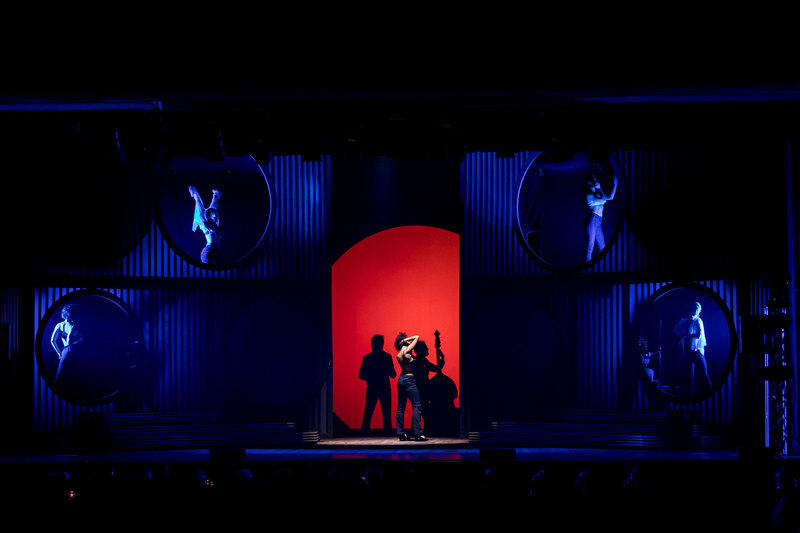 In fact, Elvis the Musical tells the tale about a young man who becomes the King of Rock'n'Roll, even though it is a story with a sad ending, perhaps because it is an incredible real life story. 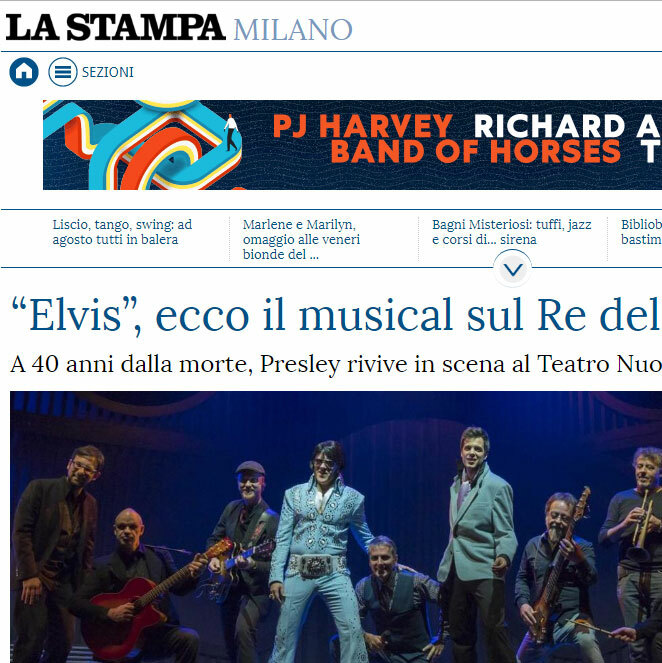 Many legends have disappeared and been forgotten, but even the new generation today knows who Elvis is: The King. 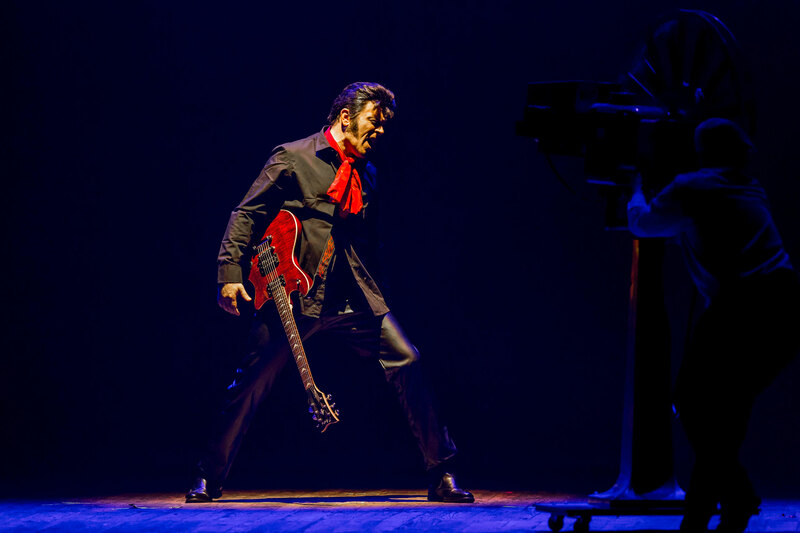 He is still recognized today as an absolute and unforgettable icon. 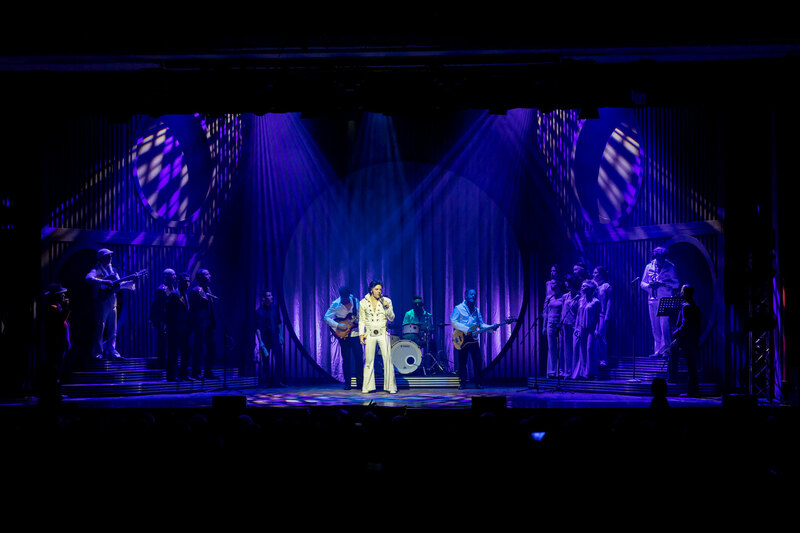 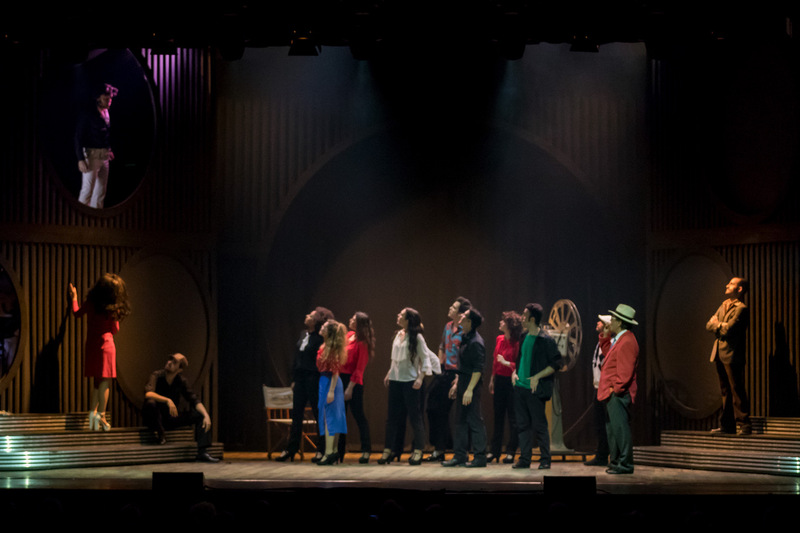 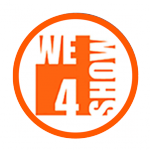 Songs like Jailhouse Rock, It's Now or Never, Suspicious Minds, My Way, That's all right, Always on my Mind and many other unforgettable soundtracks, a period lasting 3 decades, still alive and modern, accompany the audience in the show. 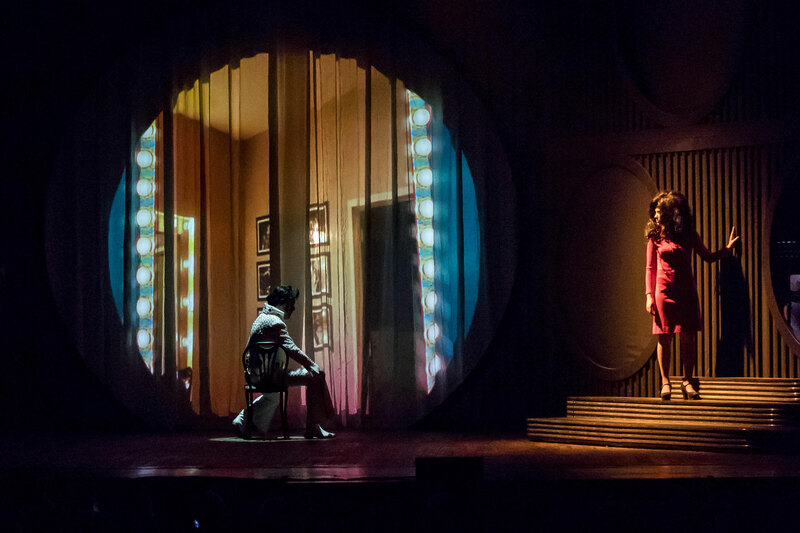 They won’t be able to not fall in love with the story and its characters.